We love fall. We love beautiful venues. We REALLY love fall weddings at beautiful venues, and Lindsey and Paul’s day at Cider Gallery in Lawrence did not disappoint. There were so many wonderful moments that took place between friends and family, and all of those in-between little snippets do so much to tell the story of a wedding day. 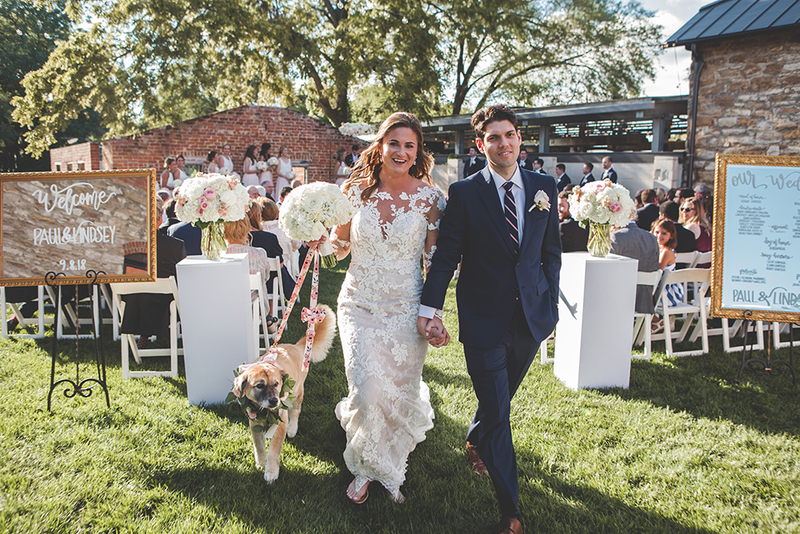 But one of our favorite things about this day was Cashmere, the dog of honor. You may remember from Lindsey and Paul’s engagement session. . .Cashmere loved Lindsey first. And they certainly love her. She was there for every last part of their celebration, and we know they couldn’t have imagined the day without her! Lindsey and Paul, thank you for inviting us down to Dallas to document your engagement. And thank you for trusting us to tell your wedding story. It has all been an absolute pleasure. We wish you both [well, all three of you] the very best as you embark on this new adventure. Congratulations!!! What would make your day special and unique? We’d love to hear about it!